As it took a bit of time, my articles were a bit sparse and I guess that in France I will be tempted to spend more time with my family and friends, pig-out on all the gorgeous food I missed, run to all the new fancy places rather than sit in front of my screen, I apologies in advance! I might write a bit less but I will be gathering photos, ideas and new recipes to share with you. My mum being lactose and gluten intolerant, I will have to get a bit creative to make her some nice dishes which are not in my usual palette. So to publish a last full-on gluten recipe, here is another classic for my new “basics” section: “All purpose pastry crust: pâte brisée or shortcrust”. It is very simple. You need cold cubed butter, a pinch of salt and flour to start with. 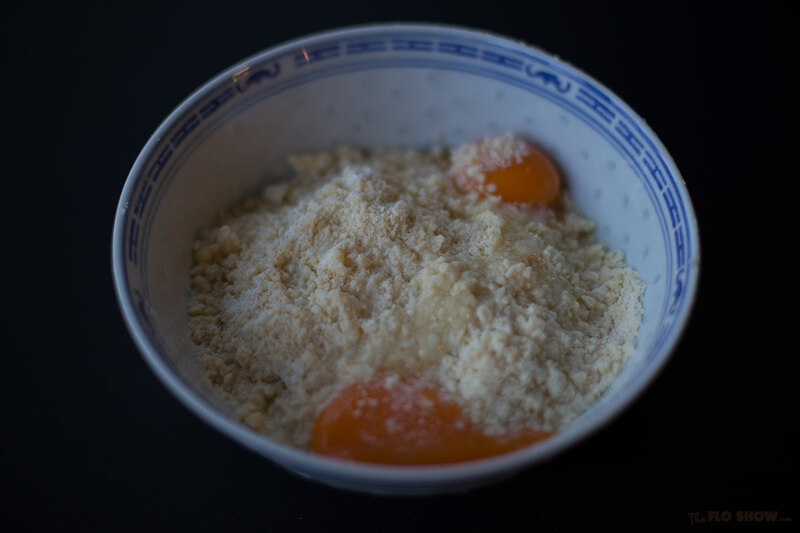 With the palm of your hands, rub the butter and flour together until it becomes a sandy mixture. You can also do that in your stand mixer using the “leaf” or “K”. Add water and eggs. Sprinkle sugar, or herbs or spices if using. Then, with the tips of your finger, not overworking it, make a ball. You can go mad and make savoury versions (add spices, herbs, pepper, salt) or sweet versions (put sugar, add vanilla, try grated tonka bean, funny colours). When the ball looks nice enough, wrap it in plastic wrap and put it in the fridge for an hour. This is the ugliest looking tart but possibly my favourite. As much as I love beautiful dishes in restaurant, I prefer organic shapes at home, it’s quick it’s funny, it taste better because you know it cannot be industrial ;) It has this very special homemade feel to it. 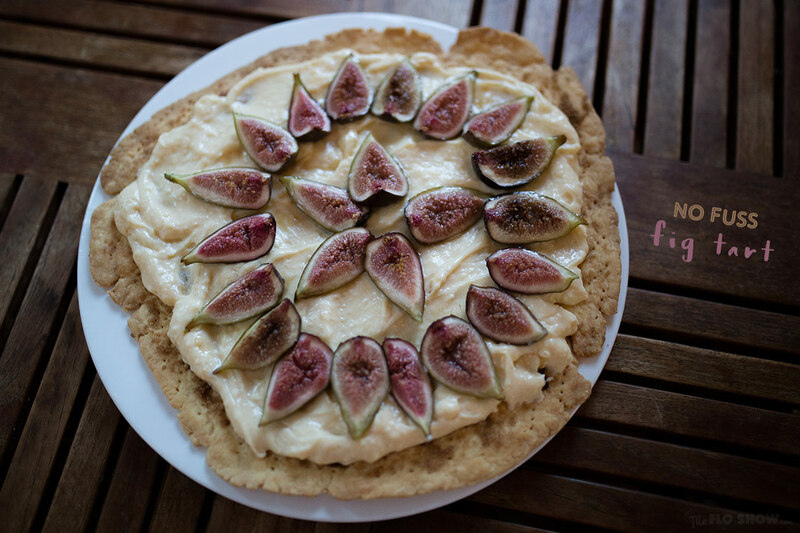 To make this tart, follow the STRAWBERRY TART recipe but swap the strawberries with figs. The strawberry tart recipe uses this pastry crust. Your turn! 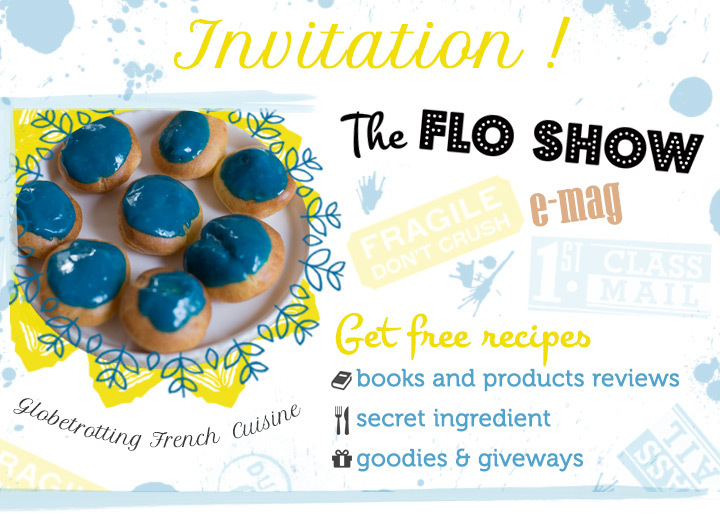 Tell me what you think :) Please share your tricks or special flavours, that would be great! This is the basic shortcrust or pâte brisée which is used for all fruit tarts, quiches, and savoury tarts. It can be shaped in a traditional tart shape with sides or flat. 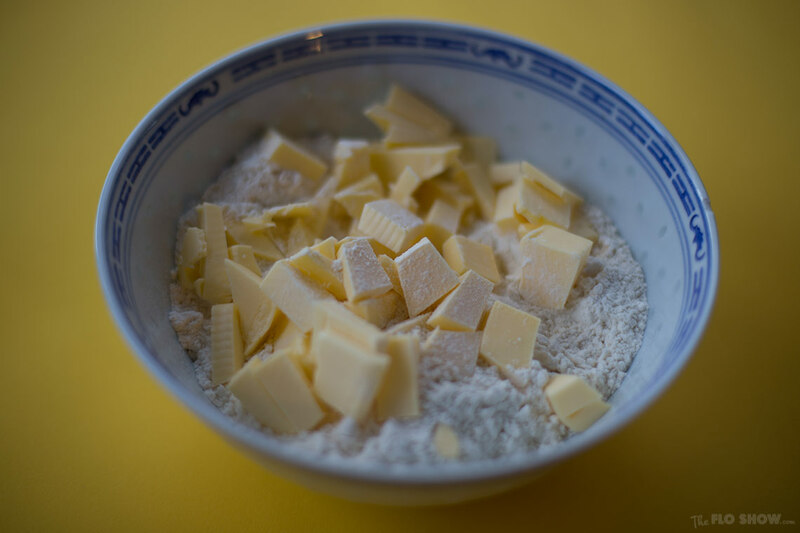 In a bowl put the flour and the cold butter cut in cubes. Add the pinch of salt. 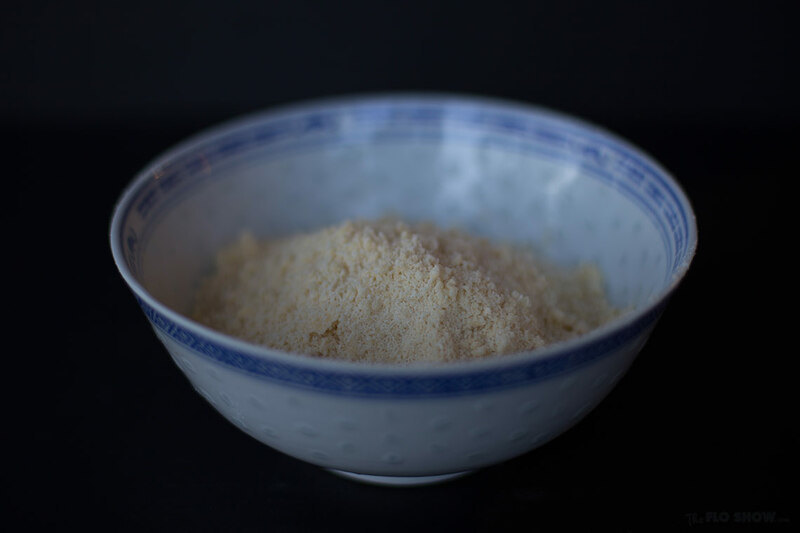 With your hands, rub the ingredients between your palms until you get a sandy texture. I remember my grand-mother doing that very quickly. Add the water and the egg. 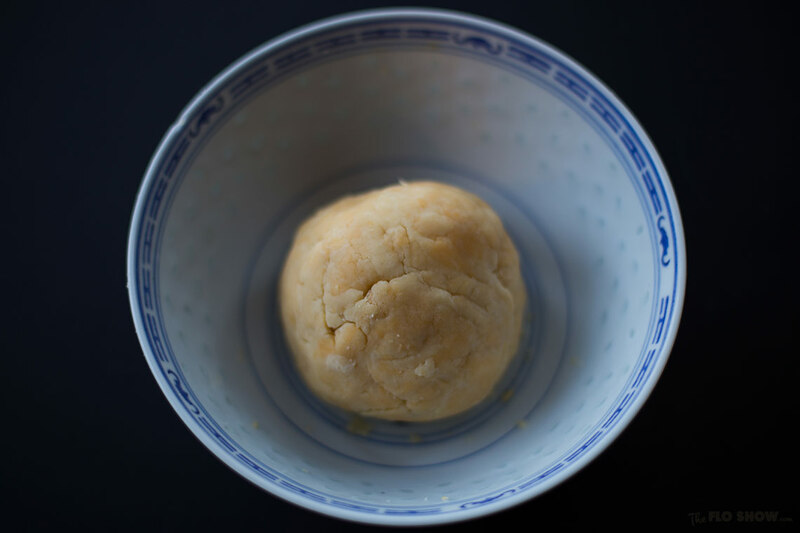 With the tip of your fingers, work the dough to make a ball but do not overwork it. If you keep it a bit crumbly not to play-dohy. If it is too "worked" it will be too hard when cooked. Wrap the ball in plastic film or put it in a zipped plastic bag or even wrap it in a humid tea towel. Put it in the fridge for at least 50 mins. You can freeze it at this stage too or keep it for up to 2 days in the fridge. Place the flat pastry in the oven tray grabbing the baking paper on both sides. With a fork, prick the dough all over, leaving no large space untouched to prevent the pastry from raising. Spread a spoon of raw or brown sugar on it. Bake the "empty" crust it until golden. Slip the pastry on a nice serving plate. Leave it to cool. Cream: When the pastry is cool. Take the cream bowl out of the fridge. Pour rum in the bottle's cap. and then pour it on the cream. Whisk it very well to give it a smooth aspect (the cream looks a bit hard when it comes out of the fridge). Spread pastry cream (crème pâtissière) on the crust leaving an inch free all around. Place your chosen fruits and enjoy! NOTES: go mad and make savoury versions (add spices, herbs, pepper, salt) or sweet version (put sugar, add vanilla, try grated tonka bean, funny colours).